Throughout history, consultants have striven to influence client response. The goal has been to influence clients sufficiently to make an order or pay for a product and service. Influencing positive client response is all about convincing them to buy whatever your freelance business sells. You can do that effectively with a product brief template. The template can bear a positive influence over your clients thus enabling you to create a highly successful business. Here’s how it all happens. Set the issues that you want the project to resolve. 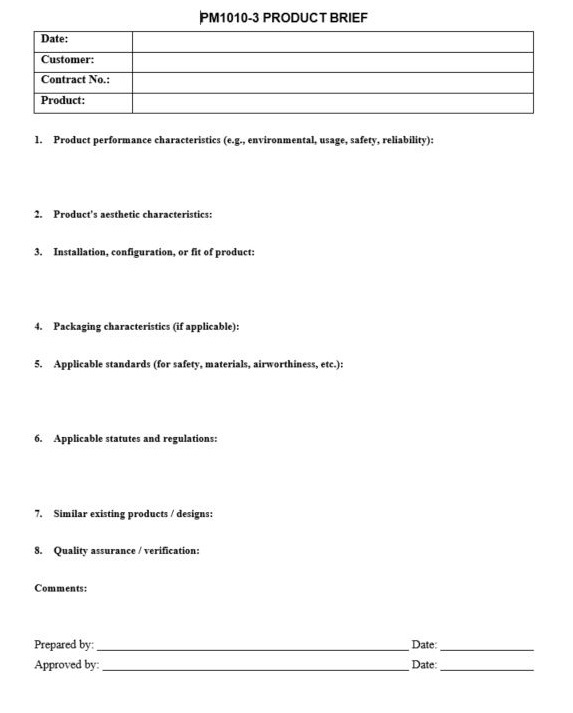 Do this using the product brief template. This way, you would be taking charge of the conversations right from the start. The advantages your consultancy enjoys from such a base would leave you – and your clients – visibly impressed. Take charge of even the most difficult conversations with your clients. Set the pace. Show that you’re in control and clients would love you for it. It’s important for consultants to learn how to appeal to clients. Some clients would do what you want no matter what you do. Others would only respond based on how appealing they consider you and the propositions or solutions you make or offer respectively. Find what the clients consider most important to their businesses. Use that information to convince them to respond positively to what you’re offering. Implement different strategies based on your clients’ ages. After all, how they respond depends on several factors that include age. No freelancer operates in a vacuum. All freelancers operate or work in specific industries. More importantly, they all need clients to continue operating in these different niches. Engage with clients to influence them to respond how you want. Set a base for this through the product brief template. Leverage all engagements you have with your clients. Use it positively to convince them to respond the way you want. Connecting with clients emotionally guarantees positive results for everyone. Freelancers have to be authentic with their clients. The fact that your customers can see when you’re genuine or not should convince you to reconsider your options and attitudes here. Be authentic in all your interactions with them. Authenticity is a highly valuable commodity in determining your connections with the freelance clients. Treat them well, and they will respond accordingly. Treat them poorly, and they will never respond positively to you. It’s true that your consultancy needs all the clients it can get. However, that would never happen if you don’t apply a more human touch with all of them. More importantly, treat each of them as an individual. Solve their problems as people. Know that they also serve people thus need more people-centric solutions. 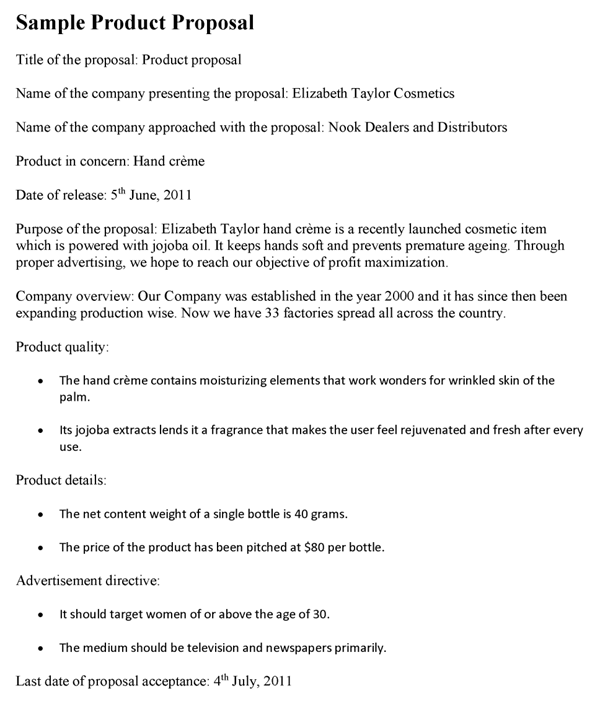 Create a product brief template that captures all this information for the benefit of your clients. Are you solving the right problem? Ask yourself that question every time you handle a freelance client’s project. Clients come to you because they believe you’re the best at what you do. They trust the experience, training, and knowledge you possess to solve whatever problem they present to you. While going through clients’ instructions, you may come across issues they have never addressed for a long time. Offer your expertise to solve such issues. As you may have noted here, the product brief template sets the pace for influencing clients’ response to your promptings. As you do this, you convince clients to trust you more. Consequently, they are then able to continue seeking you to solve any issue or problem you may encounter in future. Use the template to determine the direction you wish to take your relationship with these freelance clients.